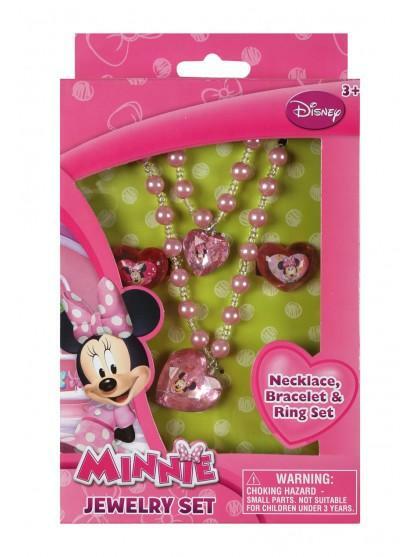 This girls' Minnie Mouse jewellery set is perfect for little Disney fans this Christmas! 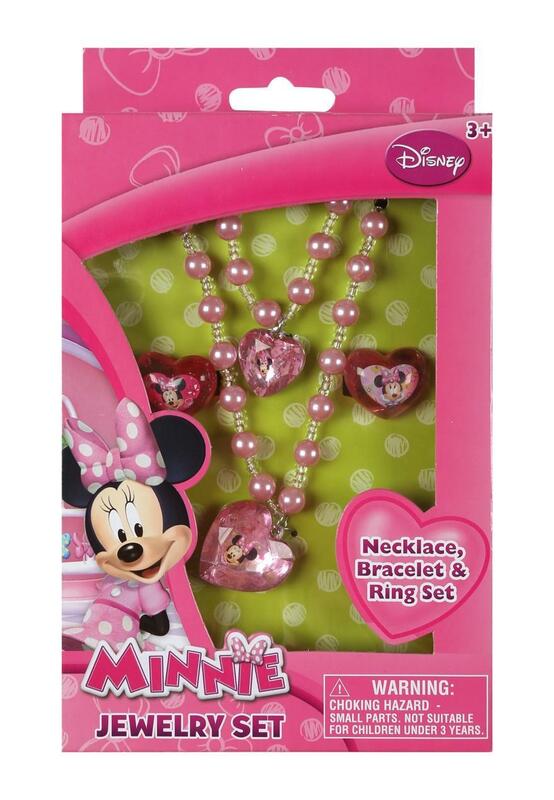 Featuring a beaded pink necklace, bracelet and two rings with Minnie Mouse hearts on them, this jewellery set is perfect for little girls to play dress up in. Shipping to the UK only.